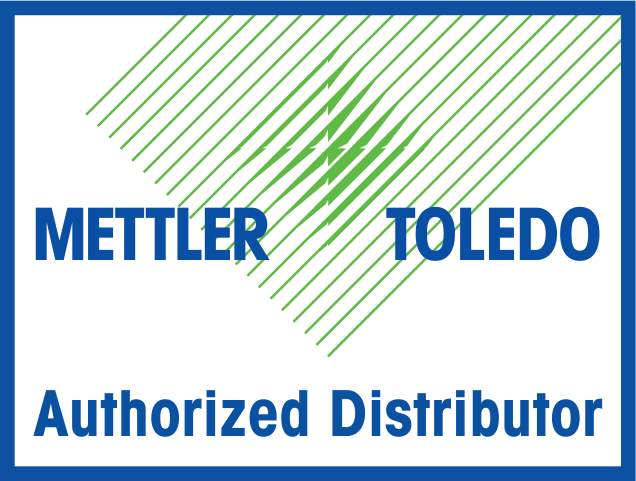 Equipment Rentals | Anywhere in the Continental U.S.
Premier Scales & Systems has a large inventory of rental equipment. Heavy-capacity and light-capacity equipment includes weight indicators, bases, balances, counting scales, and more. Let us know what you need. Call 1-800-474-9838 or email premier@premierscales.com.